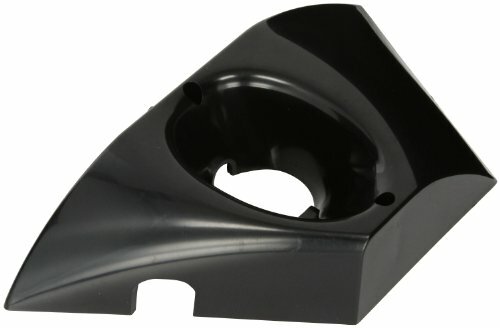 This bottom is compatible with Zodiac Polaris Black Max pool cleaner models 280, 280 Vac-Sweep. Includes bracket. Black color. This product weighs 1 pounds.